With so much toxicity around us, we are all increasingly leaning towards natural and organic products. They keep us safe, protect the environment and in many cases work better than chemical-laden ones, which may irritate the skin and be counter-productive in the long term due to their aggressive action. In fact, the sales of natural and organic cosmetics is now running upwards of $11 billion annually. And you can find giant stacks of them everywhere from high end beauty aisles to your local department store. But then there are the increasingly worrying reports of leading organic beauty brands containing the very chemicals they claim to avoid like the plague. Or being completely ineffective. And if you’re going to be shelling out higher-than-average prices for going “clean”, you want the authentic product. Right? Unfortunately, the field of organic beauty is a murky one and it’s easy to get misled. Fortunately, there are some things you can do to keep yourself safe and free of dupes. Labels may mean nothing. At all. Being labelled “natural” or “organic” or “made with organic ingredients” is no guarantee that everything in the bottle is sourced from nature. The problem is that the organic beauty industry has no set standards for these labels. 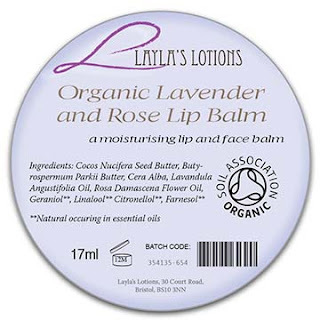 For example, a moisturiser labelled “organic” may contain less than 1% organic ingredients. Yes, really! Love it or hate it, the FDA is a standard, certified agency for classifying food products. In the case of processed foods, an organic stamp stipulates that at least 95% of the ingredients are organic. 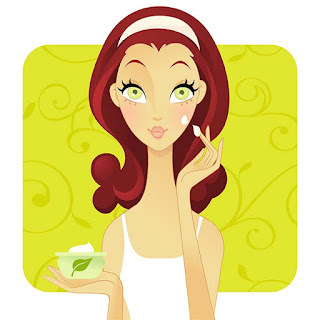 A beauty product, on the other hand, can contain less than 0.1% organic ingredients and still claim to be organic. That’s because the beauty industry has absolutely no nationally or internationally recognised standards in place. This dearth of regulations, absence of legal definitions and a never-ending availability of self-appointed certification bodies – each with their own standards – can make that organic stamp totally worthless. Soil Association certificate: 95% of plant-based ingredients must be organic and all other ingredients have to meet strict criteria. Overall, the product must be at least 20% organic. Ecocert: 95% of plant-based ingredients must be organic but only 10% of the overall ingredients have to be organic. While that may sound low, many beauty products are mostly composed of water, which cannot be organic or inorganic. Shampoo, for example, is 80% water, so if 20% of the remaining ingredients are organic, that’s about as good as it gets. Plus, many certifying boards (like Ecocert) also certify individual ingredients, so the label you see might be for an individual component – say, organic lavender that’s been mixed into an otherwise chemical soup – rather than the whole product. So, always study the labels really carefully. For a while now, there has been talk of Cosmetics Organic Standard – COSMOS – which is a confluence of five organic certification bodies in Europe to create a consensus on what constitutes ‘organic’ in cosmetics. However, the label still needs to show its teeth. And in any case, it will remain a voluntary certificate so can’t get everything under its purview. 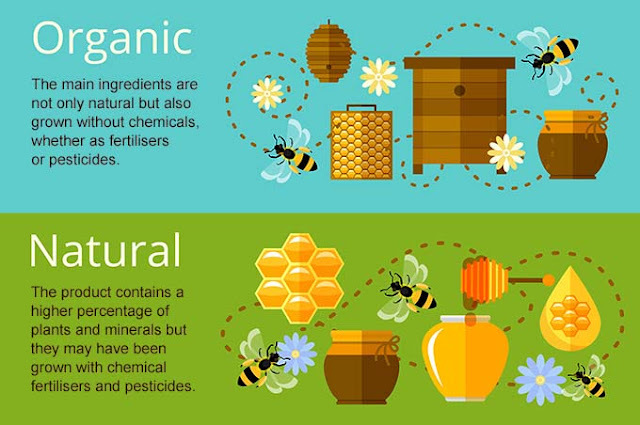 If the label says “natural”, the brand is indicating that the product contains a higher percentage of plants and minerals but they may not be derived from completely clean agricultural practises (think chemical fertilisers and pesticides). If the product is billed as “organic”, the main ingredients are not only natural but also grown without chemicals, whether as fertilisers or pesticides. When it starts getting murky, a ‘green’ database is a good bet. I personally run all new purchases through the Environmental Working Group’s Skin Deep ratings to find which beauty products are safe, and which don’t stand up to the test. Commonly listed as as 2-bromo-2-nitropropane-1,2-Diol, Diazolidonyl Urea, Imidazolidinyl Urea and Sodium Hydroxymethylglycinate, these are again carcinogens. Not great, right? These can also be carcinogenic. These are synthetic antioxidants used instead of vitamin E and are carcinogenic. There is a new label that’s increasingly been cropping up on nail polishes: 3-Free. This means the bottle is free of three controversial ingredients – dibutyl phthalate (DBP), toluene and formaldehyde. Extending this further are 5-Free nail polishes, which are free of formaldehyde resin and camphor along with the three ingredients mentioned above; and 7-Free, which also knock out ethyl tosylamide and xylene. The order of ingredients in the label is never random. And that’s important. Beauty companies are required to list the ingredients in decreasing order of their percentage within the product. So, if the first five ingredients are naturally or organically derived, there’s definitely a great chance that you have a clean product on your hands. For an added bonus, choose a product with as few ingredients as possible. Fewer ingredients usually point towards a cleaner product. Virgin olive oil, coconut oil, almond oil, argan oil… these will usually do the job as effectively as a hundred-dollar chemical soup, while keeping you safe from toxicity. Since the field of organic and natural cosmetics is constantly evolving, it’s really important for consumers to play a role and bring problems to the fore. If you find a beauty product has deliberately misleading claims, you can (and should!) take it to the Federal Trade Commission, Trading Standards or the Advertising Standards Authority. They will ask the brands to substantiate the claims and drop them if they are proven to be incorrect. Brands like Little Me Organics and Organix have, in the past, been forced to rebrand based on these dupes. So, even if change is a little slow paced and laborious, it’s out there and we should collectively help make it happen!